For the most part, the sun has always been a close friend of mine. You see, when my symptoms of Chronic Lyme started to get prominent over the years 2009-2010, my skin started developing weird rashes and allergic reactions to the sun. I would cover my face in zinc oxide sunscreen, wear a hat, and do whatever else it took to shield my skin from the sun. Yet blisters, rashes, and full facial peeling would still occur, regardless of the fact that I wasn’t actually sunburned. No one has a direct answer as to why these reactions occurred, except for it simply being Lyme ruining my immune system. Besides these painful reactions, along with other side effects from antibiotics or drugs, my skin naturally likes the sun. I suppose I get it from my mother’s side, whose father has given us the ability to become “brown as a berry.” Going to the beach and being out in the sunshine is something my family enjoys immensely, however, it seems that not everyone is on the same boat as us. Just recently I came across an article by Chris Kresser about the dangers of decreased sun exposure, as well as how much we should have, and why most sun screens are a quack when it comes to preventing the majority of skin cancers. Most medical and dermatology associations warn patients about being “safe in the sun,” and give out tips on how to decrease the chances of being harmed from the strong rays. However, most fail to note that the sun has two types of rays, UVB and UVA. Sunburn, the one thing that most American’s are deathly afraid of, is caused by UVB rays, which is why sunscreens are made to block them. Consequently, it is UVA exposure that we should really be worried about. 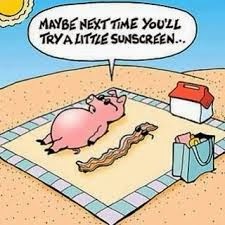 Walking into any gas station, grocery or drug store, you will most likely see sunscreens advertising their “SPF 50, 75 or even 100.” Most fare-skinned individuals are lured to these high numbered bottles because they believe it is the only way they can enjoy a day at the beach. However, these sunscreens are another one of the many government propagandas misguiding us today. Not only are SPF’s over 50 a complete joke and proven to not work any better than the leading SPF 30, they are also incredibly toxic to the body. 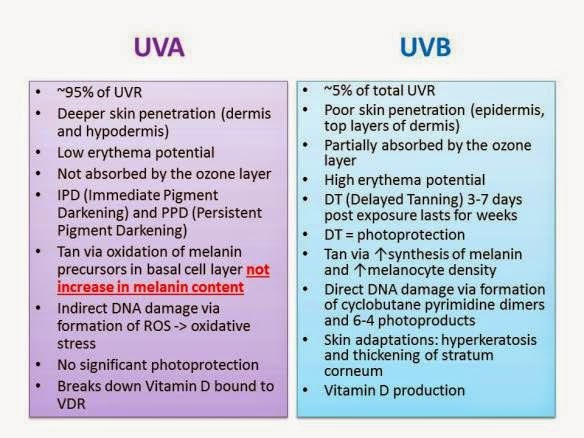 Because the FDA’s focus is on blocking UVB rays (the type more well known and studied), they use ingredients that are foreign and dangerous to the human body. Thus, the higher the SPF, the more concentrated these chemicals become. Approved ingredients such as oxybenzone, and retinyl palmitate (often marked as an “inactive ingredient) have been proven to cause allergic reactions, tissue damage, serious hormone disruption, as well as quickening the growth of skin tumors. Countries outside of the U.S such as Australia have actually banned sunscreens above SPF 30, due to the high amount of harmful ingredients, and the misleading evidence of their effectiveness. In Chris’ article, he talks about the dangers of being over-protective of your skin when it comes to the sun. When we do not get enough vitamin D, our bodies become more prone to serious health issues (heart attack, birth defects, MS, various cancers, stroke etc…). Not only does the sun help lower overall inflammation and stimulate appetite, but it also strengthens our bodies ability to repair DNA. Though too much sun can bring its own issues, studies in Sweden proved that women who avoided the sun had twice the risk of dying early than the group with normal sun exposure. It is also interesting to note that the women who enjoyed the sun did not actually have a higher risk of melanoma-type skin cancers as frequently warned or advertised. As kids, we all grew up being taught in science that, if the sun was any closer to the earth we would burn up, and if further away, we would freeze to death. Why then, as we grow older, do we buy into the falsehoods that we should avoid the sun? Though it is true that certain skin types can handle UV rays better than others, the belief that longevity is caused by staying indoors, is rather silly. In the end, the key to sun exposure is like anything else in life, balance. Without it, our risk of becoming depressed, nutritionally deficient, suppressed internally, and eventually chronically ill is very high. Vitamin D is something are body needs, craves, and uses to fuel many of its important functions. 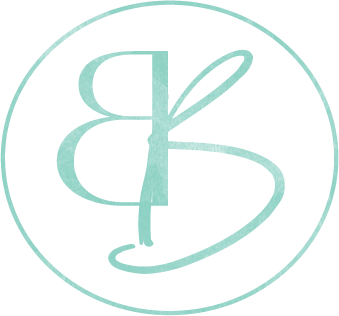 Instead of relying on the deceiving bottles of SPF 80 to ensure a comfortable day at the beach, and more importantly solid health, use your own perception. You know your own tolerance to the sun, and if that means only a couple of hours, bring a hat, t-shirt, or umbrella to an outdoor outing. Don’t slather on the “big guns,” thinking your doing yourself a favor because, frankly, you are not. Most importantly, just have fun in the sun! 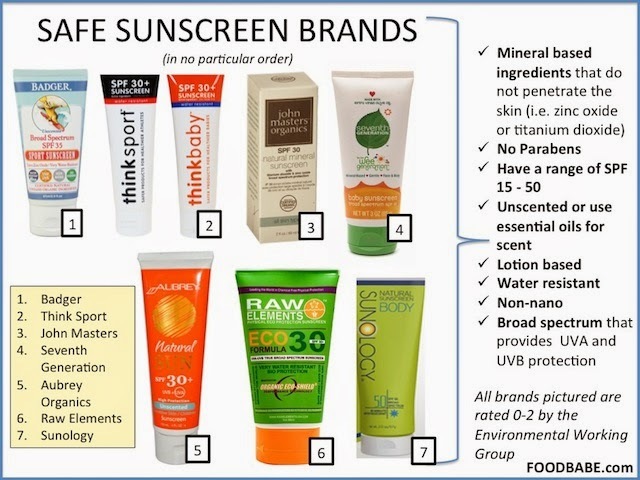 If you are interested into the further information, or the articles I am referring to, please visit the following links; Sunscreen and Melanoma, UVA vs. UVB, Do High SPF’s Work?, Sunscreen101, Bad vs. Good Sunscreen Brands. Isaiah 60:19 “No longer will you have the sun for light by day, Nor for brightness will the moon give you light; But you will have the LORD for an everlasting light, And your God for your glory. I’m always a sucker for buying SPF 50+, but your informative article has persuaded me to no longer do that. Thanks for the insight, Gaby!